Dual Admission Agreements can facilitate student transfer after associate degree completion, remove barriers for students in attaining their educational goals, and provide a curriculum plan for students for seamless transition into a bachelor's degree program. A community college and a college/university can concurrently admit a student meeting admission requirements for both institutions. The dually-admitted student has the advising and student service benefits of both institutions. Students are guaranteed acceptance upon completion of the A.A., A.S., A.S.T. or specifically articulated A.A.S. 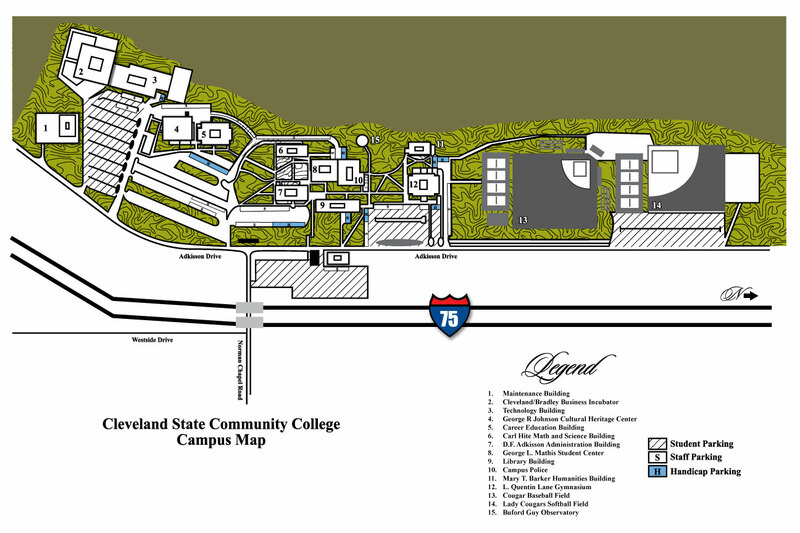 degree from CLSCC rather than to a particular college or major. Admission to a particular major requires students to meet the criteria designated by that major. Students will become familiar with the university/college staff and academic advisors, which should facilitate the transition process. Students will be able to view their entire degree plans at the onset of their college career. Students may receive a student ID card at the partnering 4 year institution. The card may allow access to the 4 year institutions athletic events, cultural events, speakers, library and other services available (Some institutions may charge a nominal fee for certain ID card benefits). Scholarship opportunities may be available to certain institutions. The TTU Intent to Participate form needs to be sent to TTU.